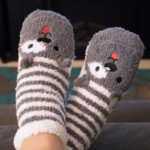 The Global Pet Expo, the pet industry’s largest trade show, recently took place in Orlando, Florida. 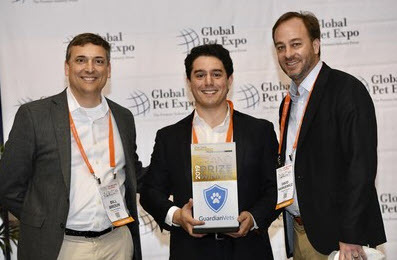 A major highlight of the show is the annual competition among pet care start-ups for the coveted Pet Care Innovation Prize. Five contenders made their case to an audience of pet care leaders at Purina, retailers, and investors. GuardianVets came out on top, winning a cash prize and the opportunity to work with Purina on a project. GuardianVets offers veterinary practices after hours client support for dog mamas and papas in need of answers. 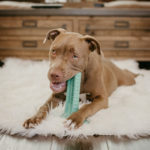 They are a triage service, helping callers determine if their fur baby needs to visit an ER or if treatment with their regular vet during normal business hours would be okay. 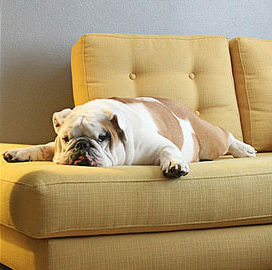 This might be a scene scarily familiar to those of us sharing our lives with dogs. It’s the middle of the night, and your pup gets seriously ill. It’s Sunday afternoon, and your poor little pooch cuts open her paw pad. It’s bleeding and you don’t know what to do. What do you do? 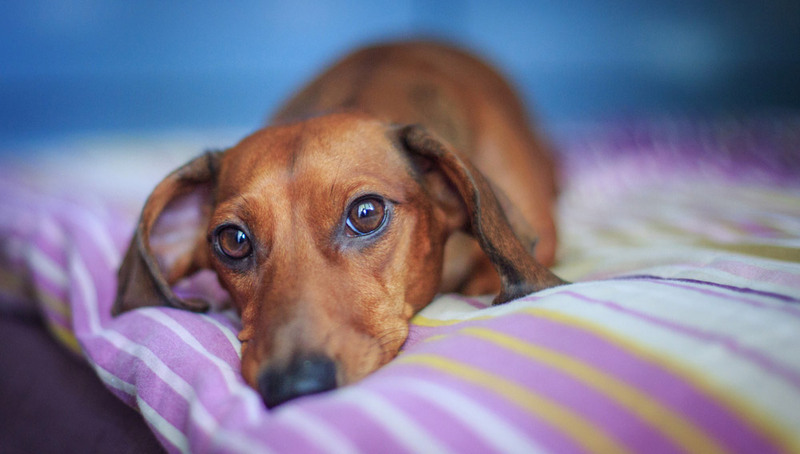 Should you rush to the emergency vet? Is it necessary? Do you wait – wondering if this is something that requires immediate care? Sometimes, it’s obvious. Other times, it’s not so cut and dry. GuardianVets is a phone call away through your primary veterinary practice . 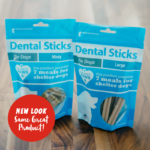 They provide peace of mind and clear direction for your dog’s medical treatment. Your veterinary clinic partners and seamlessly integrates with GuardianVets. 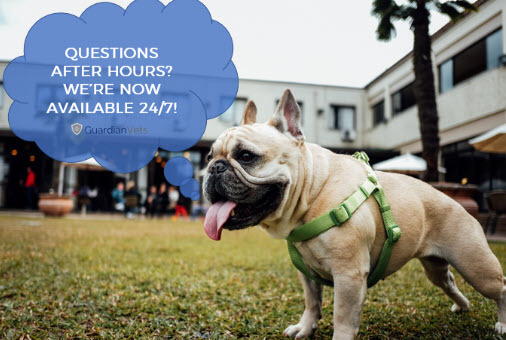 Once everything is set up, GuardianVets answers anytime you call your veterinary clinic outside of normal business hours. 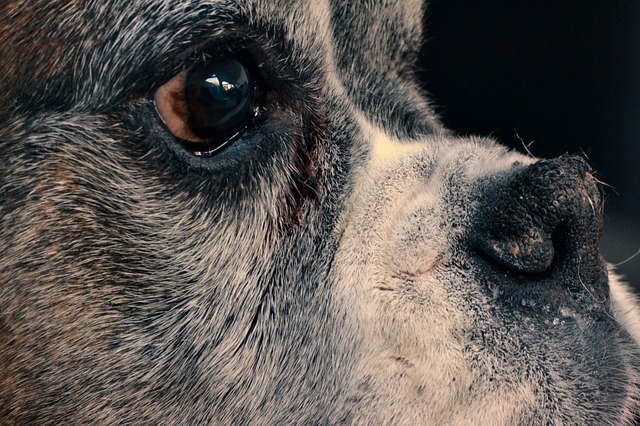 They help you determine if your dog should seek emergency care and if not, they can set up the earliest available appointment with your pup’s primary care provider. How do you know you’re going to get qualified advice? 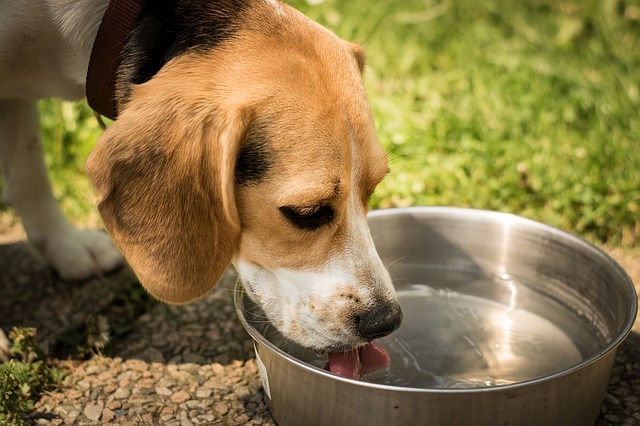 GuardianVets work with an exceptional team of fully licensed veterinarians, and licensed vet techs that are actively practicing in general and emergency clinics. 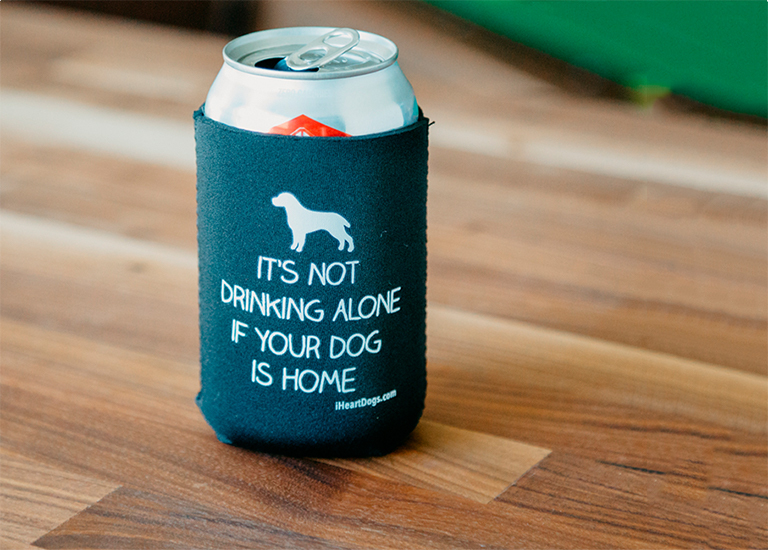 They also follow a strict triage protocol to determine if you should take your pup to the ER or if the visit can wait. GuardianVets team doesn’t diagnose. They simply determine if immediate care is needed or the issue can wait until the next business day to be seen by your primary veterinarian. 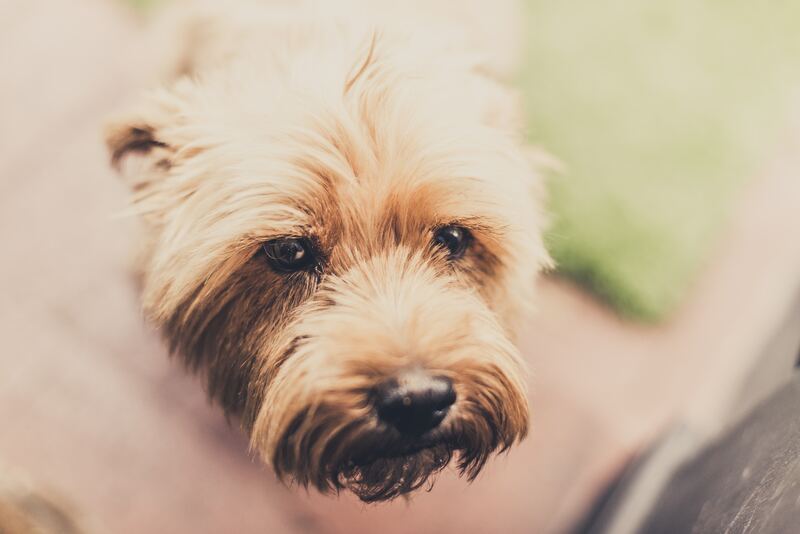 If this sounds like a service that you would like to have available to you, GuardianVets makes it super easy to nudge your primary care vet in that direction. You can fill out a simple form on their website. 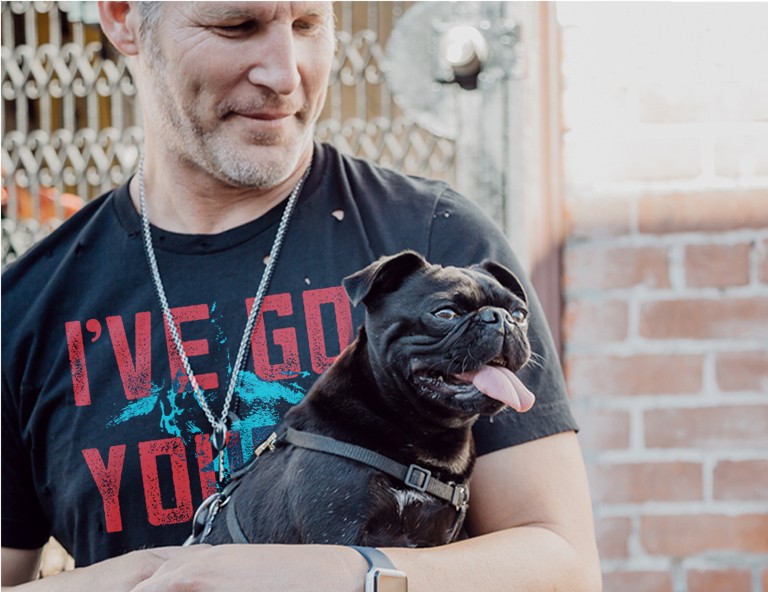 It will connect GuardianVets with your local vet clinic. Or you can just tag your home clinic on the GuardianVets Facebook page and the team will take it from there. 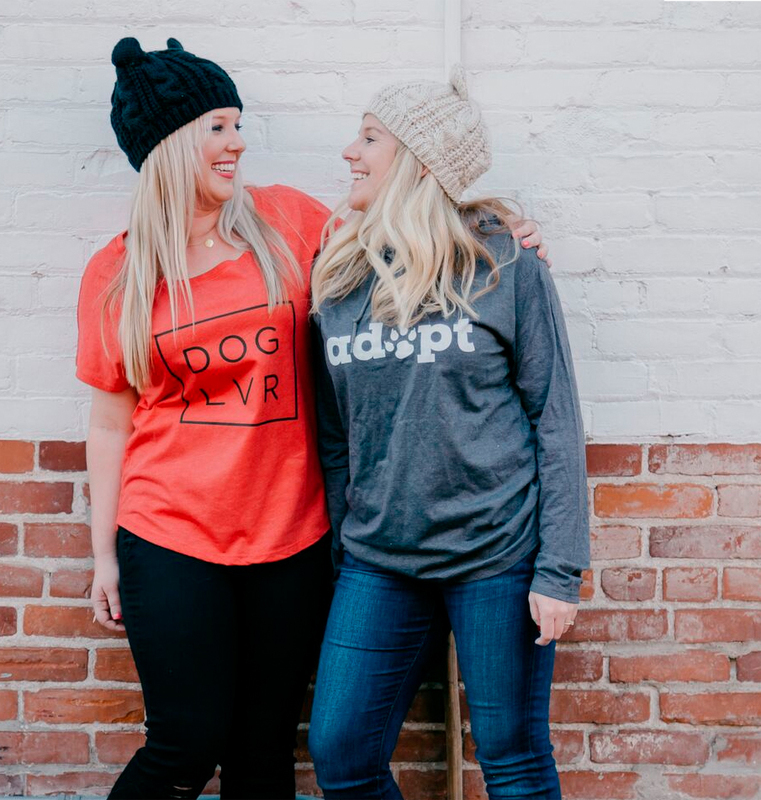 With its unparalleled customer support system and unique model that helps vet practices better serve their clients it’s easy to see why this amazing start-up took the grand prize in Pet Care Innovation. The other four companies were winners as well, getting cash prizes for their ideas. 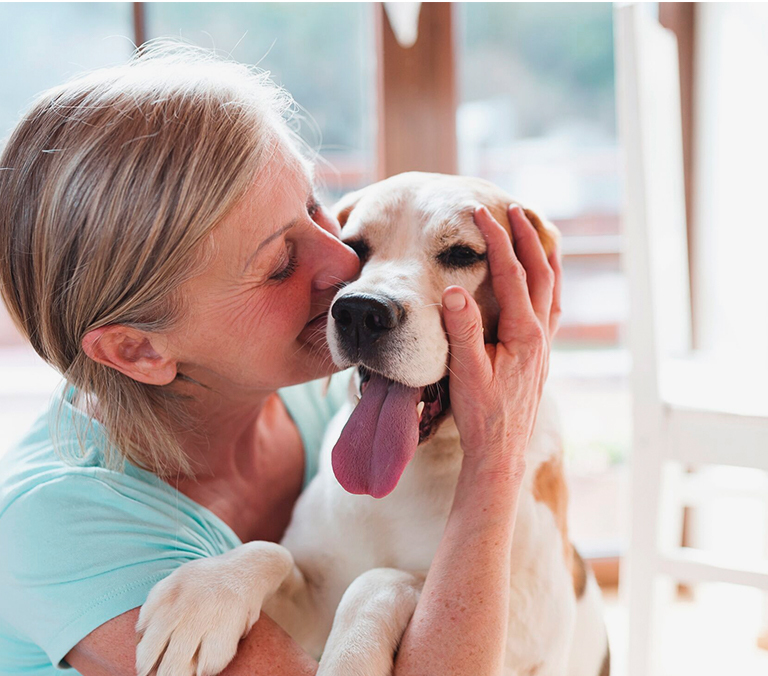 These included ways to help pet families care for, feed, have fun with, or better understand their furry loved ones. 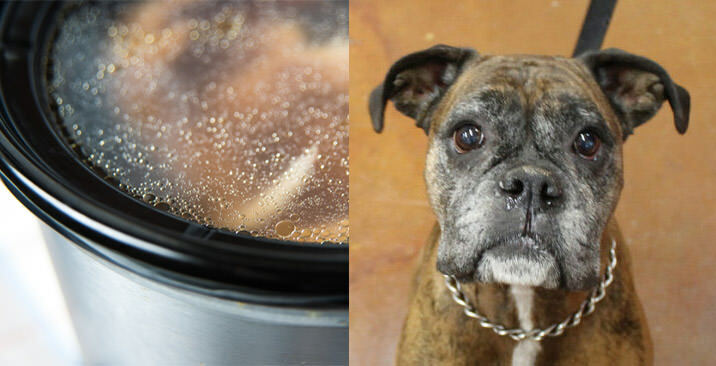 Shameless Pets is working to reduce waste and feed dogs healthier foods by sourcing ingredients from up-cycling to create delicious and nutritious treats. 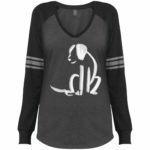 They use at least 20% upcycled ingredients in all of their treats saving 1 pound of food waste for every 12 bags of treats they produce. Further, all ingredients are sourced in the USA and treats are all natural and grain-free. Woof! Another finalist keen on making the world a better place is Bond Foods. 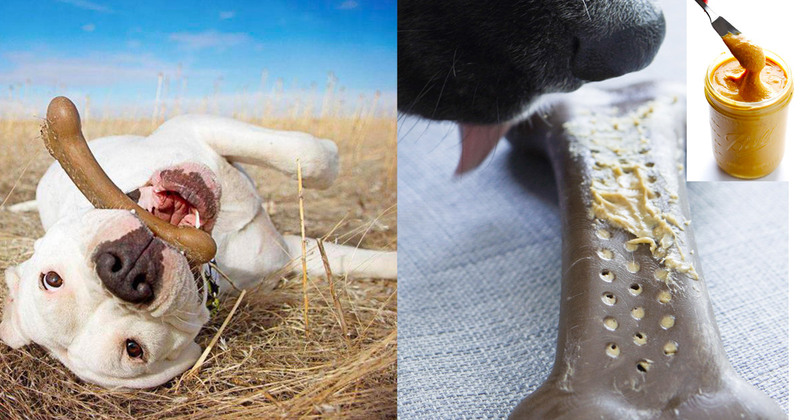 They produce real animal proteins for pet foods, biologically made without slaughtering a single animal. What?! The magic of science and kindness comes together in beautiful harmony with this start-up. Bond Foods is perfect for anyone discontented with traditional meat production. They offer honest pet foods that dogs and cats will love and thrive on. For those cat lovers in the crowd, you can now trace the genealogy of your feline friend with the help of start-up Basepaws. 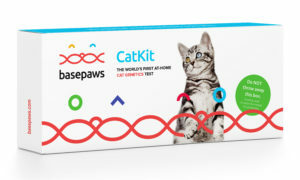 Like the commercially available canine counterparts, Basepaws allows you to easily collect your cat’s DNA at home and then send it in to discover all kinds of interesting and medically relevant information about your feline friend. It’s the cat’s meow. 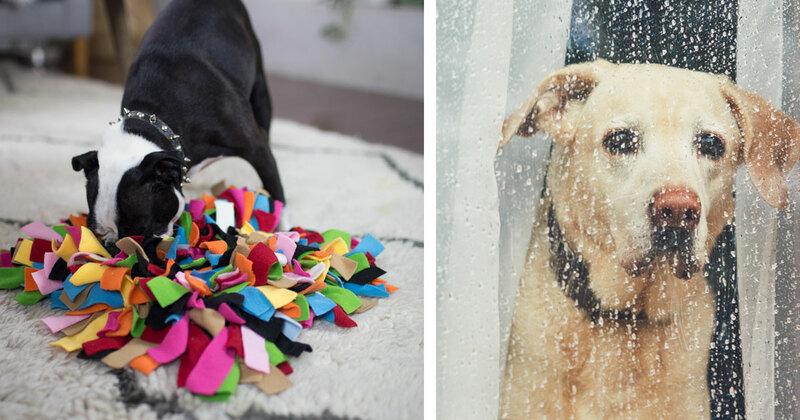 PlayDate is entering the pet industry first with a line of toys that help dog parents play and interact with their pups while they are away from each other. Available for preorder now, their PlayDate Smart Ball is remote controlled from your phone. You can remotely roll it around and play with your pup while you take a short break from work. 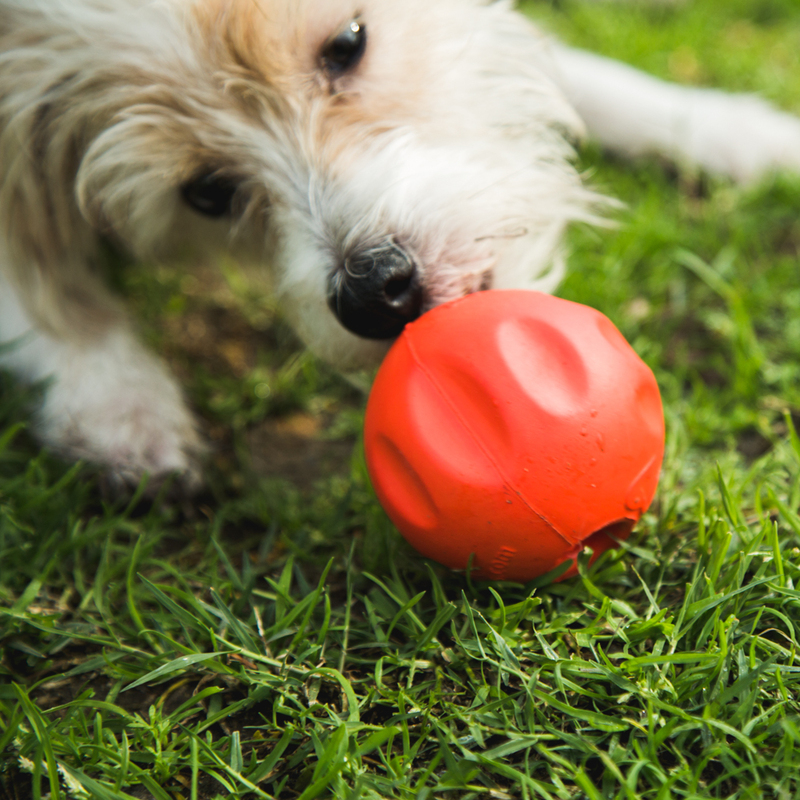 Housed with a camera, you get a view of your pup running, pawing, and biting at the ball. How fun is that? 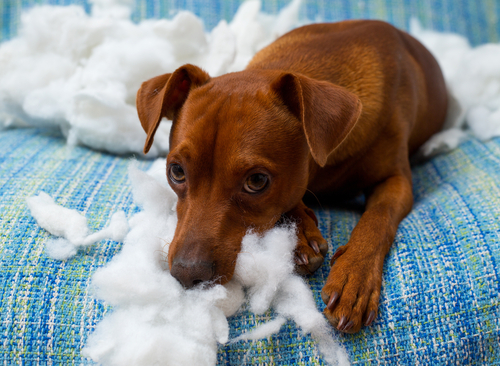 The judges sure had their work cut out for them at this year’s Pet Care Innovation Prize. 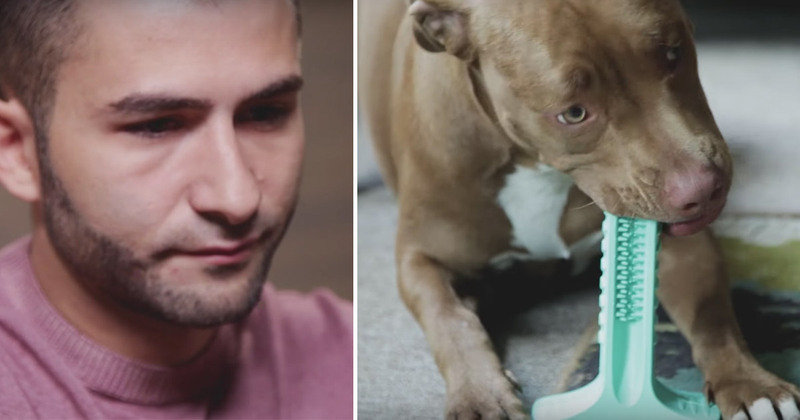 With creative minds at start-ups like these, our furry friends are in for a bright future!